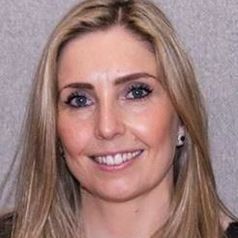 Dr Gemma Witcomb is Lecturer in Psychology at Loughborough University. Her research spans the broad area of mental health, including gender, eating disorders and body image and she has worked with the Leicestershire Partnership NHS Eating Disorder Service and the Nottingham Centre for Transgender Health. In addition, she is passionate about improving infant feeding practices and promoting breastfeeding. She is co-creator of The Child Feeding Guide (www.childfeedingguide.co.uk).